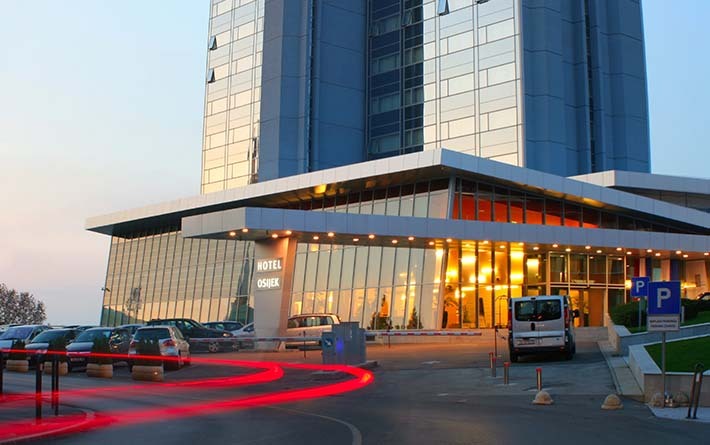 The conference will take place at the Hotel Osijek, located in the centre of Osijek on the Drava river (http://www.hotelosijek.hr/en/). 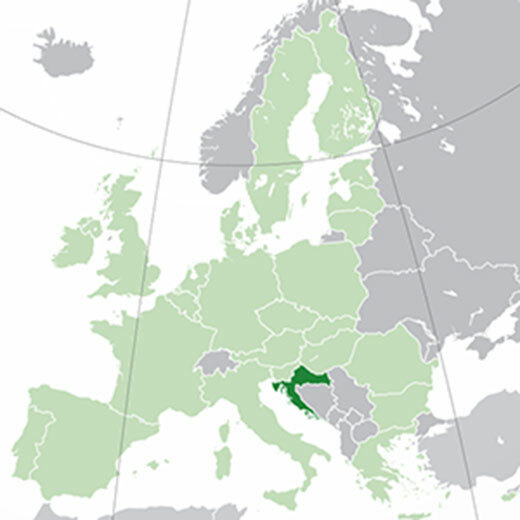 The Republic of Croatia is geographically located between Central and Eastern Europe. 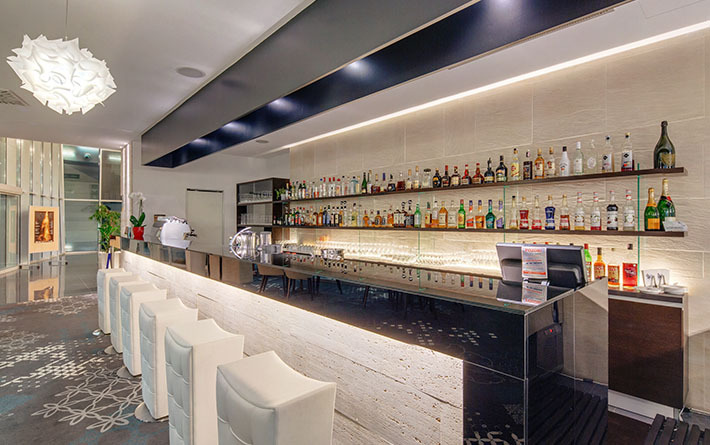 It covers the geographical area that extends from the spacious Pannonian Plain across a narrow area of the Dinaric Alps to the Adriatic coast – one of the most indented coastlines in the world. The interior of the country has a moderate continental climate, whereas a pleasant Mediterranean climate prevails along the Adriatic coast. 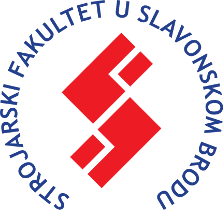 Slavonia and Baranja is a historical region in eastern Croatia. It is surrounded by three rivers; the Sava River (the border with Bosnia and Herzegovina), the Drava River (the border with Hungary) and the Danube (the border with Serbia), forming an area of exceptional beauty with forests, meadows and hills. In Slavonia, there are numerous castles and villas that once belonged to rich families, but now they add a special charm to this part of Croatia. Baranja stretches between the Drava River in the north and the Danube in the east. At the point where the Danube and the Drava River meet, nature has created a remarkable phenomenon – Kopački Rit Nature Park, which is rich in flora and fauna. In 1967, Kopački Rit and its immediate area were declared a nature park and a zoological reserve, respectively. 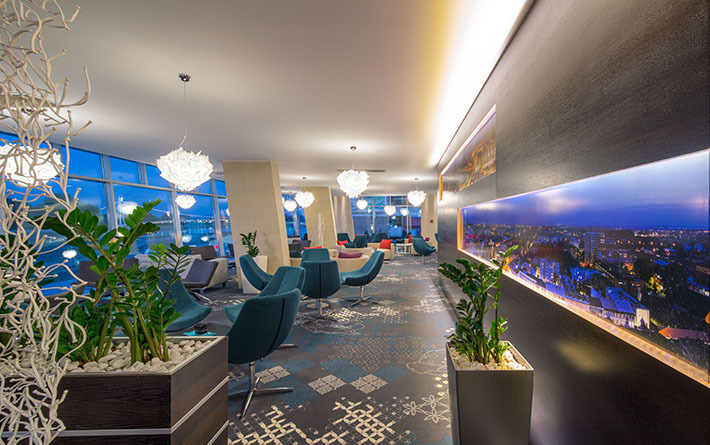 The largest city in Slavonia, Osijek, which is located on the Drava River, is an interesting tourist destination with numerous parks, cultural monuments and entertainment possibilities. 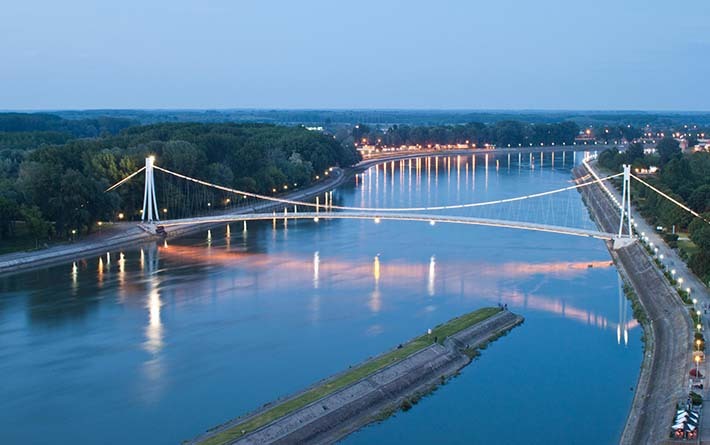 Osijek is the fourth largest city in the Republic of Croatia with about 110,000 inhabitants. 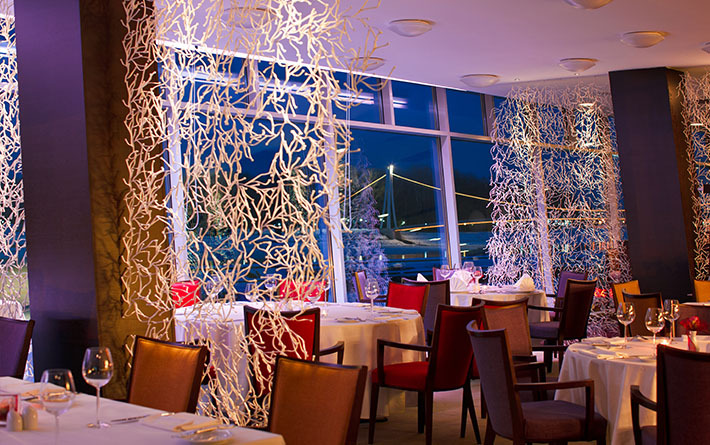 It is located in a valley on the right bank of the Drava River. It consists of the Fortress – a baroque city-fortress built in the 18th century, the Upper, the Lower and the New Town, Retfala and the Industrial District. Osijek is the most verdant city in the Republic of Croatia. The 18th century baroque city-fortress of Osijek was built by transforming the then historic city located at the strategic crossing over the Drava River. The first new city-fortress was built within a large strategic system of fortified baroque towns on the border with the Ottoman Empire, which was founded by Prince Eugene of Savoy who began to build it in 1712. The fortress had four gates: The New Gate (south), the Water Gate (north), the Imperial Gate (east) and Valpovo Gate (west). Out of these four gates to the fortress, only one is still present today – the Water Gate, where there is a memorial plaque dedicated to the builder of Osijek fortress, general Stephan von Beckers. It is believed that his body was walled up in the outer wall or rampart. 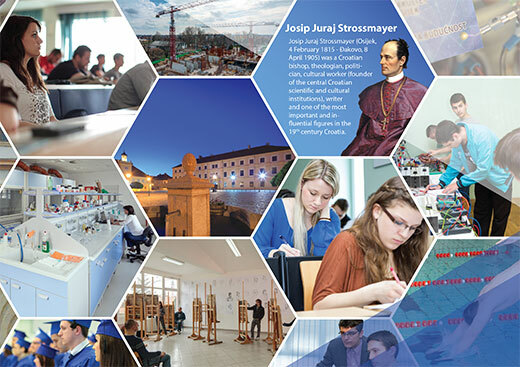 Josip Juraj Strossmayer University of Osijek was established in 1975. 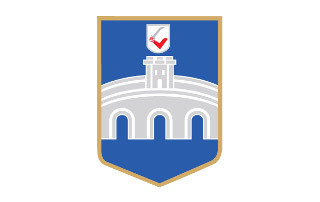 It consists of 17 constituent units, i.e., 11 faculties, 5 University departments, 1 Academy of Arts and 3 university infrastructure institutions, i.e., the City and University Library in Osijek, the Student Center in Osijek and the Student Center in Slavonski Brod, as well as the Technology Development Center Osijek Ltd. Today, Josip Juraj Strossmayer University of Osijek has 1,458 employees and about 20,000 students with almost 2,000 students studying at the Faculty of Electrical Engineering. Each year, the number of incoming students doing their practical training and scientists conducting research has been increasing in both the University and the Faculty of Electrical Engineering. The Faculty of Electrical Engineering, Computer Science and Information Technology in Osijek is a higher education, scientific and research institution that conducts scientific, research, development and educational projects and performs undergraduate, graduate, postgraduate and professional study programs in technical sciences. 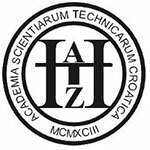 Higher education curriculum in electrical engineering was first established in Osijek in 1978 as the third study of the kind in the Republic of Croatia. The establishment of the Study of Electromechanical Engineering resulted from an initiative of the University of Osijek and took place in 1977 and 1978. 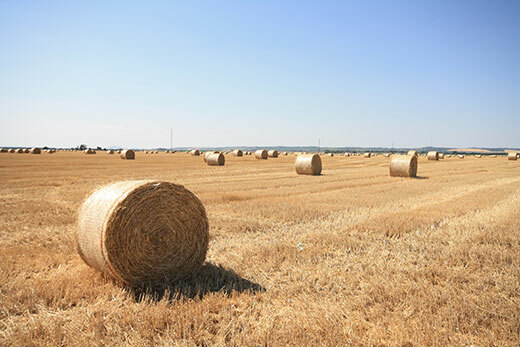 It was supported by the economy of the city of Osijek and surrounding municipalities in the Slavonia and Baranja region. 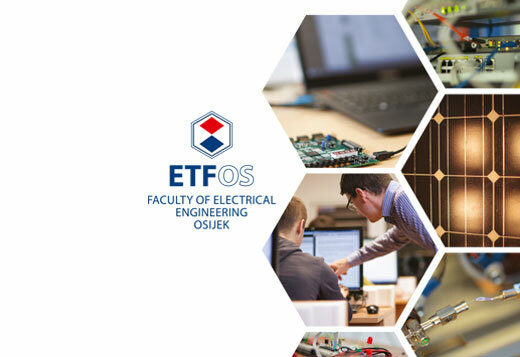 In 1993, the Faculty of Electrical Engineering Osijek (ETFOS) was founded as a public institution of higher education. Today, it is organized in six departments with a total of fifteen chairs and two accredited laboratories. Through its university and professional study programs, the Faculty of Electrical Engineering, Computer Science and Information Technology in Osijek has been educating and training its staff to be able to keep up with technology advances in the areas of electrical and computer engineering as well as to apply their knowledge to engineering problem solving and, through direct cooperation with industry, to transfer knowledge of new technologies based on new scientific findings. Study programs are in line with European and global trends, but also adapted to the needs of the economy in the environment. The Faculty of Electrical Engineering, Computer Science and Information Technology in Osijek is also a regional scientific and research center of excellence in the areas of electrical and computer engineering.